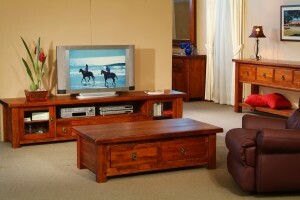 The Yarra Glen Furniture range was a nice range of furniture. It was made out of a walnut species and the finished product looked alot like an Oak or Ash timber. It was stained in a single light walnut colour as pictured. The range was slightly distressed and the edges were slighlty sanded off to give that time worn apperance and appeal. The range was produced overseas. I must say I am really enjoying seeing natural mediums of timber mixed up with modern chairs styles and pops of colour. 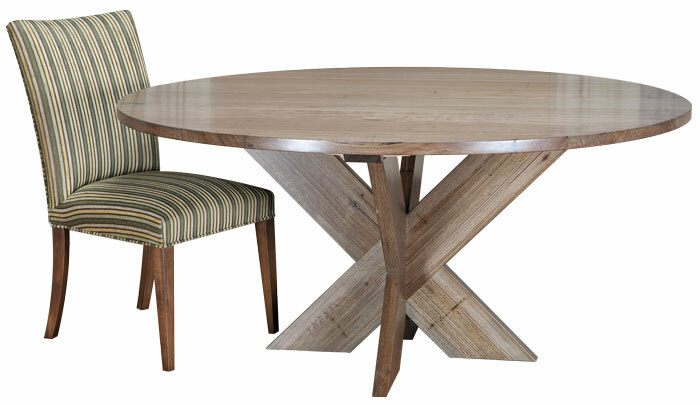 This Australian made table is Ash with a natural edge giving it really earthy feel and then complimented with the Replica Modernist chair from Dare Gallery $69 each in their Jan SALE. Makes a great combination and will look great set up at home. So you’ve found a great price of furniture but are stuck on how to get it to fit style-wise into your home? Just follow these simple steps to ensure your furniture not only looks great in your home but looks like it belongs too. First to consider is colour. With furniture you can either blend with what is in your home or go for a deliberate contrast. For example: if you have Tasmanian oak floors and choose a Tasmanian oak table the table can get lost amongst the same colour timber. To offset this you can choose upholstered back chairs in a strong colour to differentiate whilst tying it all together. On the other side if you choose a table that is very dark in contrast to the light Tasmanian oak floors that is enough contrast to make the setting look great. 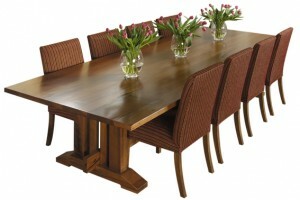 Simply accompany the table with timber back chairs of the same colour. The other mention in using colours is tying your other pieces of furniture together by utilising the same colour theme for all pieces in the house. 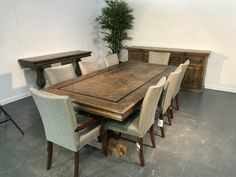 For example: If you have dark furniture in your living room, carry this on into the dining room, study and bedroom too. It will connect all your furniture and make the whole house come together in style. The second point to consider is on using accessories. Items such as mirrors, cushions, wall art, and other similar pieces are the icing on the cake. They can enhance the room by adding colour and finishing off the room setting. Use colours that bring out the tones of the timber. For example: for a Red Gum TV Unit you can add cushions on the sofa in various hues of red to bring out the rich red colours that Red Gum timber is known for. And if the sofa is in a neutral colour like cream or light grey the red cushions will also contrast with the sofa and tie the room together. The third point I will mention is choosing if your style will be contemporary or traditional. Modern timber furniture is typically square edged, with lots of straight lines and a uniform and symmetrical layout design. Traditional style tends to be about details like tapered or turned legs, detailed edges like shark nose or bull nose, sometimes involves wrought iron and sometimes with carved details. The current trends are all about modern styles with bright vibrant colours. My suggestion however is choose a style that A) suits your house and B) you most enjoy. So there you have it. 3 simple rules for matching timber furniture to your home décor: Colour, Accessories and Style. 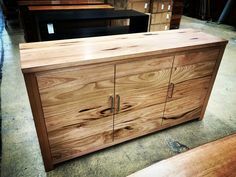 One of the points to consider when purchasing timber furniture is ‘should I buy Australian made or imported?’ In this article I will conduct a comparison between buying Australiana made timber furniture and imported timber furniture. First off when you buy Australian made timber furniture you support the local economy by keeping Australian companies in business. In turn local businesses can keep their staff employed, providing jobs for Australians. The money will also stay in Australia because the local manufacturers will buy their materials from Australian timber mills. 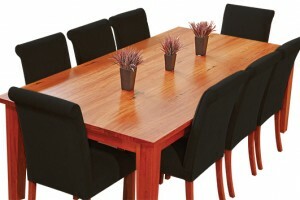 Everyone in Australia wins by you buying Australian made timber furniture. When you buy imported furniture the local retailers still do business and employ Australians. The difference is the manufacturing is done overseas and so potential jobs for Australians are lost. Not only that, but part of the profits in the process of making end up in other countries. The good news is for consumers the price is often less expensive. The hot topic in recent times is about climate change and so environmentally sustainable methods of manufacturing timber furniture have become an important consideration for many Australians. Australia’s Forest Management is eco-friendly and amongst the best in the world – Only 6% of Australia’s 147 million hectares of native forests is public forest potentially available for timber harvesting, only 1% of which is commercially harvested. On writing this article China is shifting from harvesting forests to sustainably harvested timber plantations. However they also source their timber from other parts of the world which means there is no certainty that the timber furniture coming from China is sustainably harvested or not. Australian manufacturers are known for their high standards of production across all industries. In furniture this is especially true as we have some of the best furniture craftsmen in the world. What this means is as consumers you will pay more for Australian made products, but receive superior quality for it. 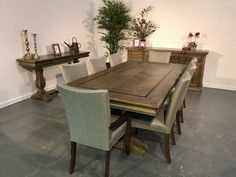 Imported timber furniture, such as from China, is usually very good quality these days. And it’s less expensive too. For many people the bottom line is price and for this reason they end up buying imported timber furniture. How many times have you gone to a furniture store and asked them if you can get an item in different sizes, to have them say there’s only one size available? 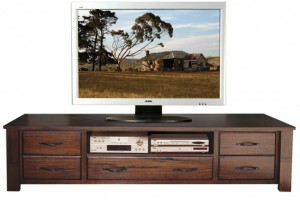 Or only 2 sizes for say a TV unit? That’s because those timber furniture ranges are made overseas in places like China. While the quality might be very good you often don’t get flexibility in choosing your own size. Many local manufacturers of Australian made timber furniture offer the option of making to your particular size, colour, timber and/or finish. This flexibility more than offsets the higher cost by providing all the flexibility you need to get exactly the timber furniture you want. The final comparison is order time frames. Most Australian manufacturers tend to be consistent with their order times so when you are told 8 weeks, it will probably be 8 weeks. Here in Australia it pays to provide reliable service and those manufacturers who do this for retailers by supplying on promised delivery times will do more business. Generally speaking if furniture is ordered in from overseas there are more factors that can delay delivery. One of the most common delays is in shipping between countries, which can blow out the order timeframe as much as a month or more. In China the government can pull workers out of factories to build public infrastructure such as roads whenever they want, which disrupts the manufacturing of goods, including timber furniture. So there you have it. Australian made timber furniture supports the local economy, keeps Australians in jobs, is environmentally friendly, is high quality, is flexible in size, colour and design, and is usually reliable in delivery time. On the other hand imported timber furniture supports the economies of other countries, can be environmentally friendly, is usually good quality, often less expensive, comes in limited size, colour and design options, and delivery can be delayed. 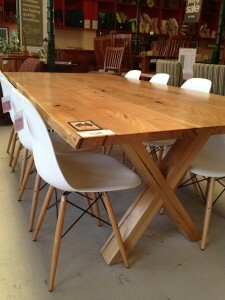 What would you choose…Australian made or imported timber furniture? 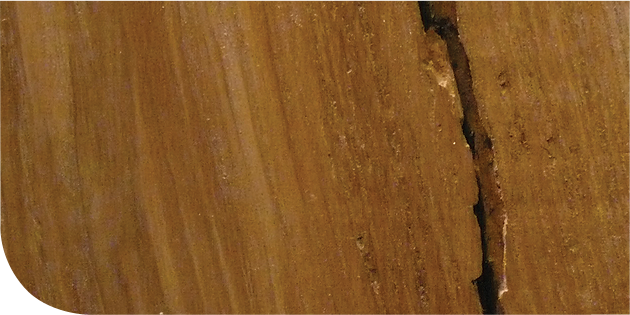 There are many species of Australian timbers available that are ideal in the manufacturing of timber furniture. Each boasts unique characteristics and whatever your choice it will never be the wrong one. It’s just a matter of taste. timber colouration, which is found only in this Australian Hardwood Timber, often referred to as the magnificent Australian natural resource. 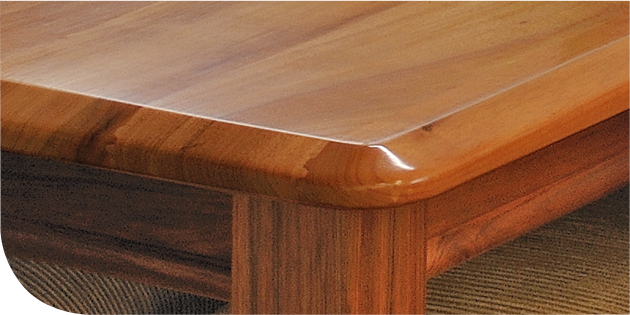 Furniture made from Australian Jarrah Hardwood Timber is always of exceptional character and when placed in the hands of an Australian craftsman furniture maker the results are spectacular, timeless heirlooms of the future. 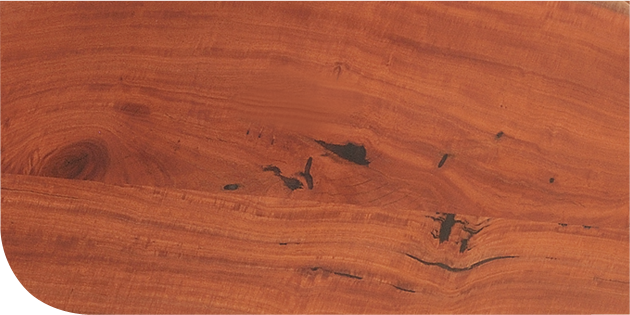 Australian Jarrah Hardwood is grown in the far south west corner of Western Australia and is limited in supply, making it one of the more expensive of Australian Hardwoods. Australian Jarrah Hardwood Timber Density is 820kg per cubic meter, placing it amongst the highest, hardest, and most durable of all Australian Hardwood Timbers. Red Gum Hardwood Timber features deep, lustrous red wine hues with inter-twined grains that are characteristic of this world famous hardwood timber. finish, hand rub or natural oiling. Australian Red Gum Hardwood Timber is very hard wearing, great for the active family with children, teenagers and lots of entertaining. 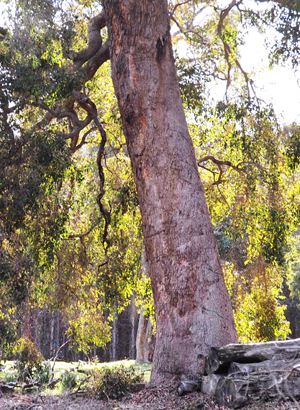 The Australian Red Gum Tree is naturally resistant to termites and was used extensively by Early European Settlers. 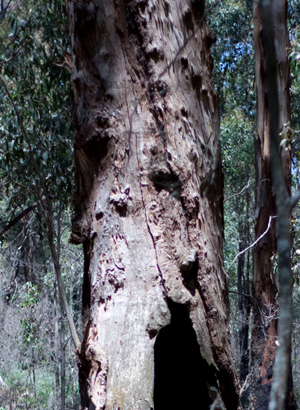 It is common to find trees well over 100 years old growing along the waterways of Victoria, primarily the Ovens, Goulburn and Murray rivers. 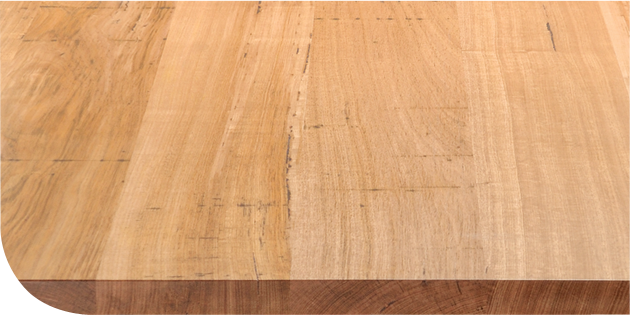 Australian Red Gum Hardwood Timber density is 900kg per cubic meter, making it the perfect Australian Hardwood Furniture Timber choice. from pale pinks to red browns and pale straw. 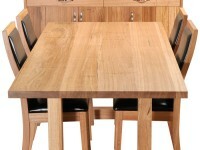 Victorian Ash is also known as Mountain Ash, Alpine Ash and Tasmanian Oak. 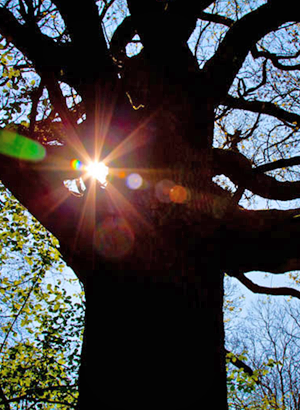 Victorian Ash Hardwood is the world’s tallest flowering plant, and right on our doorstep in abundance which makes it a popular choice for local furniture manufacturers and customers. Victorian Ash Hardwood is grown thro ughout the mountain regions of Victoria, Tasmania and southern New South Wales, with an average wood density of 750kg per cubic meter, it’s a perfect timber for furniture manufacturing requirements, always resulting in a beautiful finished piece of quality furniture. looks great finished in a clear hand rubbed bees wax, especially the Re-claimed Messmate Hardwood, allowing the up to 80 years of weathered ageing process, inherent timber character present itself in all it’s natural glory. Unbelievable character and charm captured for life. New milled Messmate Hardwood Timber Furniture is often stained a darker colour to suit specific decor and architectural preferences. The variety of grain & texture make it ideal for families with active children & teenagers as the finished timber surface is more forgiving of bumps & scratches. 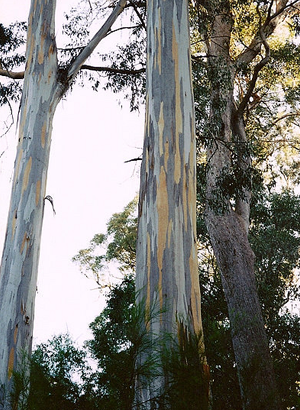 The Australian Messmate Tree is grown widely across the south-east end of Australia, from South Australia, Southern Victoria, Tasmania & Eastern New South Wales. It’s most likely to grow in rain forests in coastal regions. Australian Messmate Hardwood Timber Density is 830kg per cubic meter. Blackwood Hardwood Timber features a diverse, distinctive colour palette, ranging from reds and browns, orange and salmon pink, through to deep chocolate. 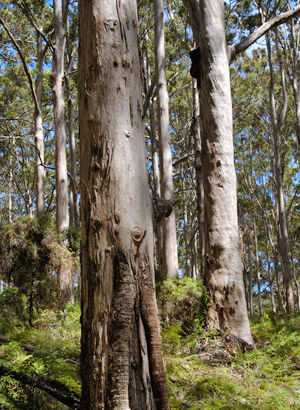 The Blackwood Tree is grown environmentally sustainably throughout Tasmania’s native forests and swamp areas. 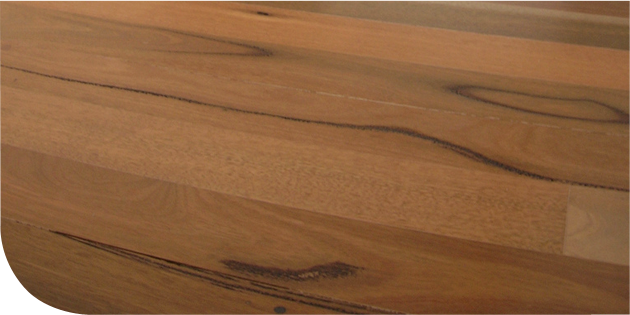 Australian Blackwood Hardwood Timber is highly regarded in the industry by specialist cabinet and furniture makers. 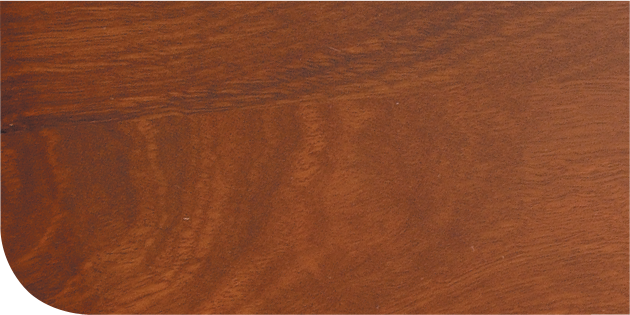 Staining is an option but Blackwood Hardwood Timber looks best finished in a clear oil, lacquer or varnish. Australian Blackwood Hardwood Timber has been used for furniture making in Tasmania & Main Land Australia since the 19th Century and continues to be a favourite choice amongst our customers. Australian Blackwood Timber Density is 640 kg per cubic meter. Australian home grown Hardwood. Its unique signature is the strong deep dark gum lines. It’s a unique timber in real term rarely used so it stands out as something very different. 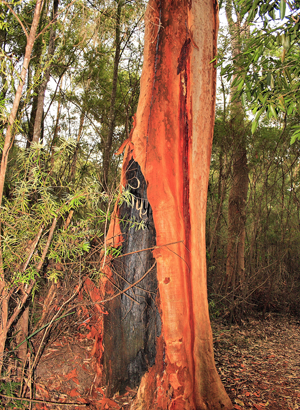 Marri Hardwood (Corymbia Calophylla), formerly known as Eucalyptus Calophylla, is native to the far south west region of Western Australia. It often grows amidst the Jarrah and Karri forests. Marri Hardwood Timber has a durability of 850kg per cubic metre making it a favourite hardwood timber selection for craftsman furniture makers in Australia.